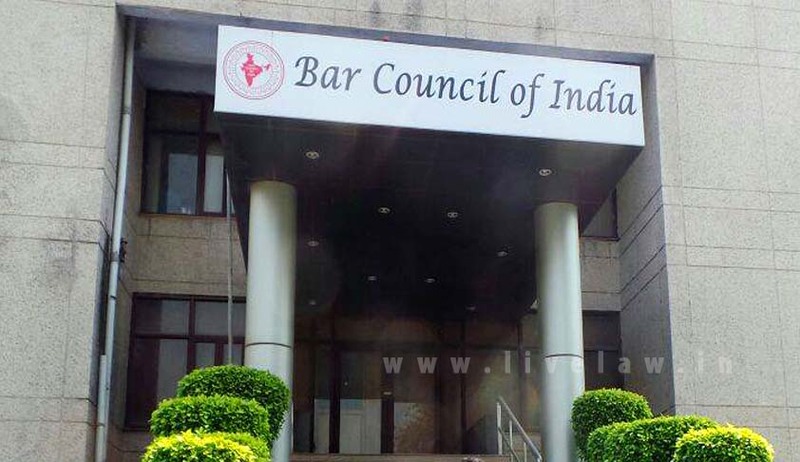 Much to the relief of the four debarred Law colleges of Mumbai, the Bar Council of India has afforded a brief window of opportunity. The Legal Education Committee (LEC) of BCI has reportedly allowed admissions this year on payment of fine and achieving the prescribed norms within the stipulated time. City’s four law colleges Government Law College in Churchgate, GJ Advani College in Bandra, Jitendra Chauhan College in Vile Parle and KC College in Churchgate, were reportedly axed by BCI in the final hearing held on Friday. These colleges were already on the no-admission list since 2013 for not meeting the basic norms specially with regard to inadequacy of teaching staff and classrooms, and had been running on extensions ever since. Ten other colleges under the University of Mumbai have been fined for failing to seek BCI’s recognition. “Every college which fulfils the condition before September 5 will be granted permission, subject to LEC approval. We might ask the government to give us an undertaking that it will appoint teachers in three-four months,” said a member of LEC told HT. As the four colleges are state funded, the BCI is expected to approach the government authorities and enable official sanction and funding for hiring more teachers. Students were however apprehensive of delay in start of admission procedure and were hoping the issue will be resolved soon. “These are the top colleges of the city. Where will students go?”reportedly said Ashok Yende, director, University National Law School, Mumbai University. BCI’s tempered stance helps to address this concern while tightening its noose on legal education standards in the country.